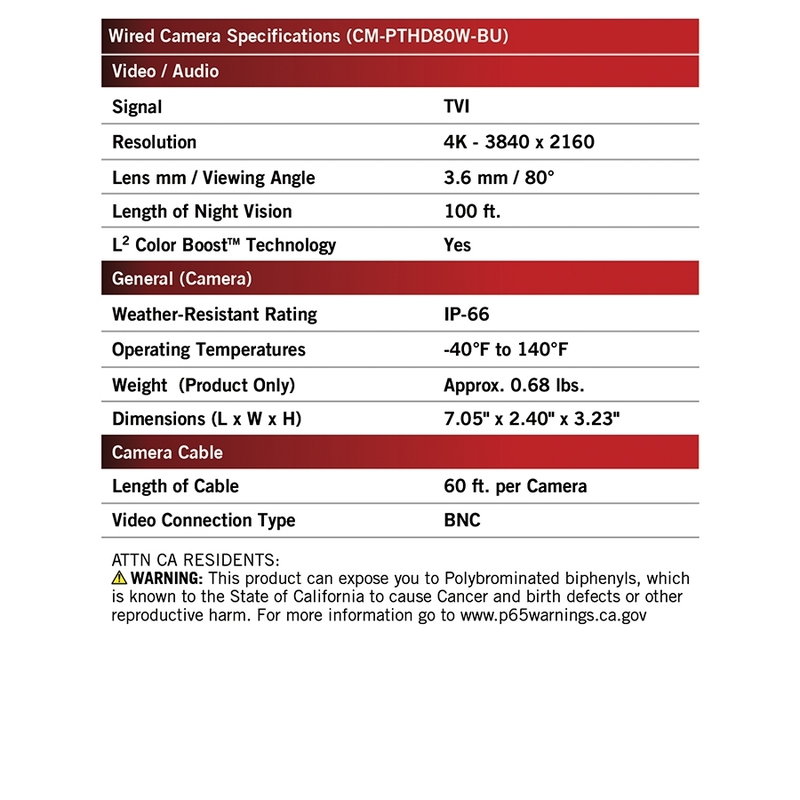 Are these cameras compatible with the Night Owl 16 Channel HD DVR DVR-HDA16LB-16? No, these cameras are not compatible with that DVR. These are 4K cameras and that DVR is 1080p. The max resolution cameras that DVR can hold is 1080p. Thank you for choosing Night Owl! Hi, can i mount your bullet camera on the wall and still have a left and right adjustment? I know when the bullet camera is mounted on the ceiling it can be adjusted 360 degrees left and right. Great question. Yes, the camera can be adjusted up/down and left/right. Thank you for choosing Night Owl! 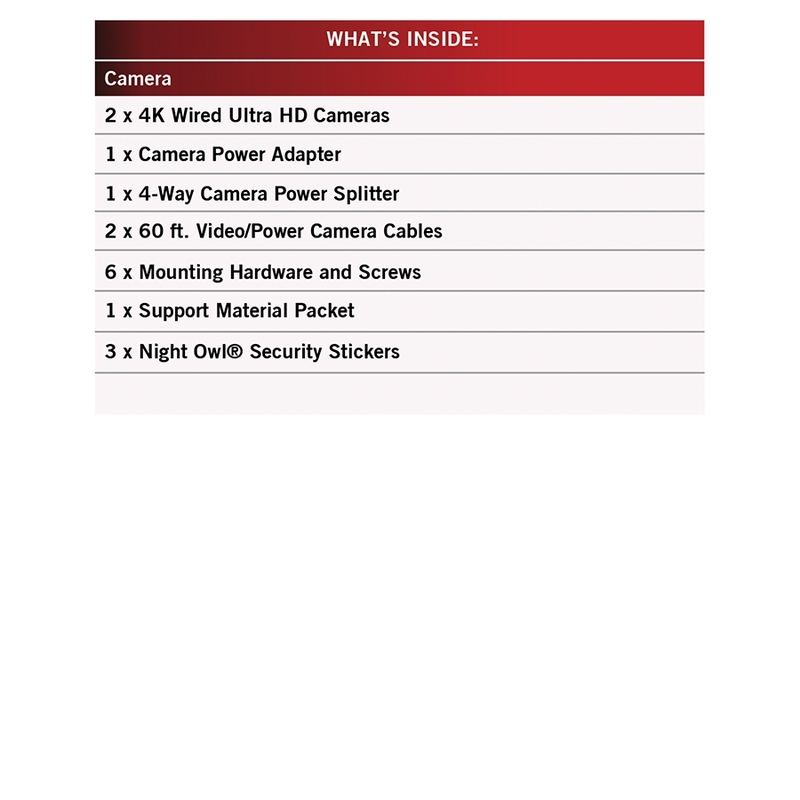 Are these add-on camera's compatible with the CL-84P2-4K DVR? Yes, these cameras are fully compatible with that system. Thank you for choosing Night Owl!